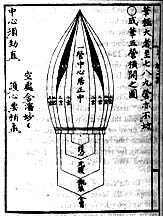 Even before printing was invented in China, the Chinese devised other ways of preserving and transmitting texts. Hand copies were indispensable for passing on texts and provided ample opportunity for calligraphy practice. A tracing copy could be made by tracing the outlines of each character onto paper that was specially treated to make it highly transparent; after the outlines were drawn, the characters were inked in. The more skilled calligraphers made free-hand copies, keeping the original close at hand as they wrote. Original calligraphy, even from the most famous hands, often did not survive because of the fragility of the silk or paper it was written on. 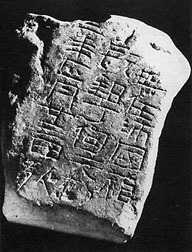 Many of the examples of well-known calligraphers were collected soon after they were written and painstakingly inscribed in stone. Copies of these engravings could then be used as study guides. They were highly valued as being as close to the original ink-on-paper version as it was possible to get. Several of the examples used in this unit are rubbings, which are easy to distinguish from handwritten copies, as the characters in a rubbing appear in white on a black ink background. Below are the steps in the process of making a copy of a calligraphic work from a stone surface. 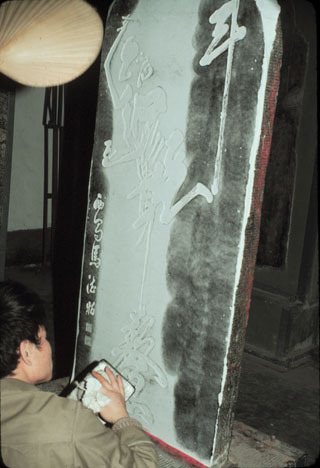 First a tracing copy of the calligraphic work is transferred to the stone, and the engraver carefully carves out the stroke forms in proper order. Why do you think it might be important to imitate the order in which the strokes of a character were originally written? 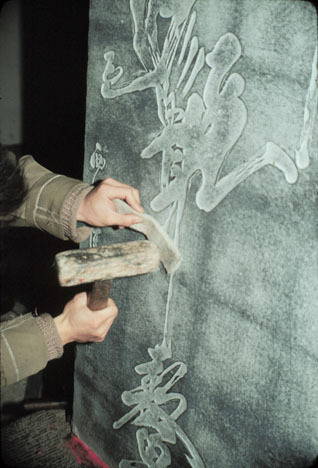 Evenly moistened paper is applied to the clean surface of the engraved stone tablet and pushed into the incised areas, first with a brush and then with a mallet and piece of felt. 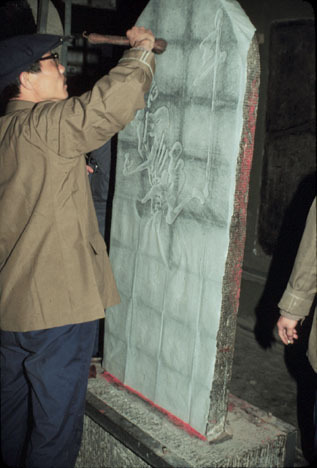 An ink-filled cotton pad is used to daub ink onto the surface of the paper, turning it black where it contacts the uncarved flat surface underneath. 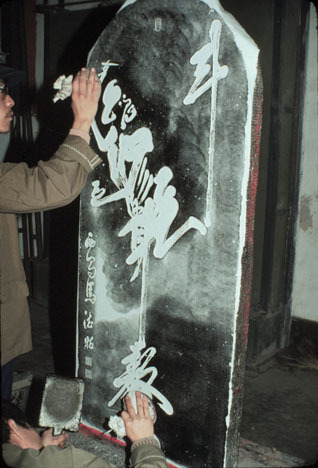 When the paper is fully inked and the details of all the brushwork are visible on the surface, the imprint is pulled from the surface of the stone. 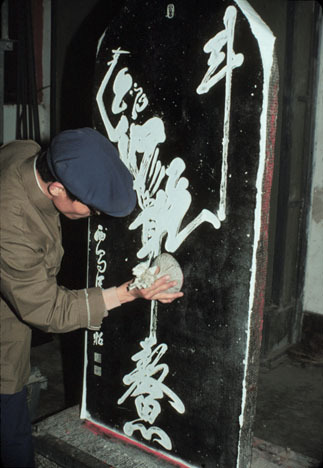 How successfully do you think this method of reproduction preserved calligraphic works? The Chinese writing brush has a unique structure that allows it to hold ink in a reservoir (the solid black area inside the brush in the diagram at left) between layers of animal hairs, which are wrapped successively around a long, central core of bristles. 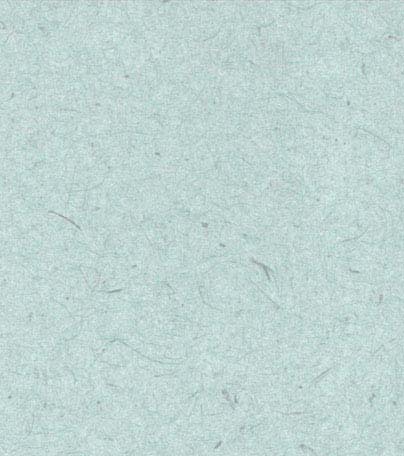 The hairs themselves are highly flexible and responsive to slight changes in pressure and movement of the hand. 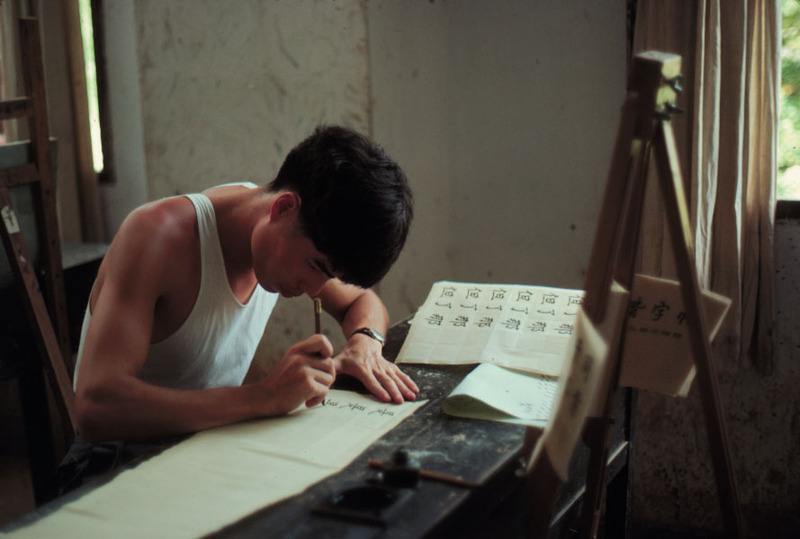 To learn calligraphy, students begin by copying the handwriting of famous masters, using copybooks of rubbings or, if possible, original examples. Note the position of this student's hands as he works. Why might he want greater control over the movement of the brush? 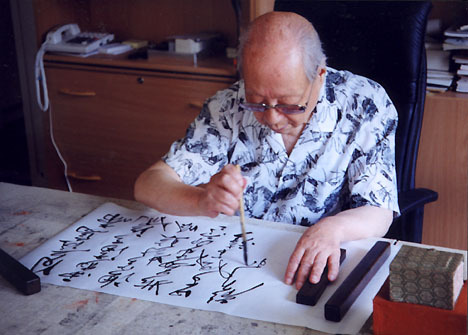 The mature calligrapher, having learned the various styles of many famous calligraphers over decades of study and practice, develops a signature style of his or her own, usually based on or influenced by a calligraphic master of the past. 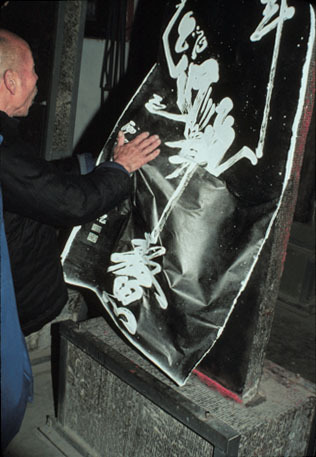 What is different about the working method of the calligrapher below? Do you think this affects the style in which he writes? How fast did the brush move to produce a certain line quality? Is the brush held at an angle? An angled brush typically produces asymmetrical lines that are straight on one side and swell outwards on the other. When the brush is held symmetrically, the brush tip travels along the center line of the stroke and the edges are both equidistant from this central axis. Where does the calligrapher lift the brush from the page in order to negotiate a turn or get more ink?